Retail compliance is a topic of national interest and debate. What is the best way to manage tight supplier shipping requirements? 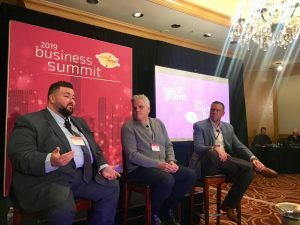 A common misconception in the CPG industry is that it’s always a better choice to let a retailer handle pickup and delivery of product. The misconception is based on the idea that when big box stores send their trucks to pick up from a supplier, the impacts of compliance programs are less. The truth is, suppliers still see chargebacks when they opt for collect shipping. In the simplest sense, it’s true that if a retailer’s driver causes an order to be late – say a truck gets a flat tire or successfully picks up freight a day early/late – the retailer takes on the responsibility and doesn’t charge the supplier a fee. This is not usually how real-life scenarios play out. When a retailer’s driver comes a day earlier or later than planned, this disrupts dock operations. Often, what we hear from suppliers is that they can’t flex to the assigned carrier’s needs. It requires either an adjustment to production schedules or having enough inventory to ship ahead of schedule and enough labor and dock door availability for unplanned loading. 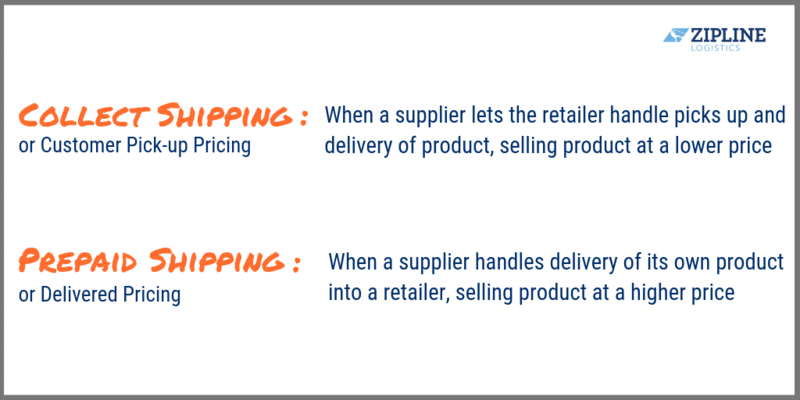 If the shipper cannot accommodate the assigned carrier’s pick up, then any delays would end up being categorized as the shipper’s fault, putting responsibility (and a fee) back on the supplier. The supplier may have the opportunity to dispute that charge, but the frequency of these delays can create a logjam quickly and many shippers end up on the path of least resistance. Let’s say your order is due to a retailer on Wednesday by noon and you’re operating under a Customer Pick-up (CPU) or collect shipping agreement. The retailer sends one of their trucks to your facility on Monday, often with little to no advanced notice. If your orders are not ready or incomplete, their trucks will not wait for you to adjust. Instead they’ll work you back into their schedule and send another truck when they can, probably later that week. Unfortunately, your due date is still Wednesday but the driver can’t come back until, let’s say, Thursday. Your order is now non-compliant with supplier compliance requirements and you are penalized with a lower performance score and/or a chargeback fee. Production schedules are built around SKUs, not customers. So, when a CPU customer demands their product early, the entire production schedule – not just for that customer, but for all SKUs needs to adjust to accommodate. If a truck shows up a day late, shipping must restock and potentially find storage for product that should have moved. Too many of these instances can cause production delays. Remember; when you choose a CPU or collect shipping arrangement, you hand over control to the retailer. They send drivers when its most convenient and cost-effective for them, not when it’s best for you. The misconception is that retailers are harsher on suppliers who arrange their own transportation. This simply just isn’t true. Look at the latest May 2019 Walmart OTIF update. Prepaid suppliers must deliver 87% on time while collect shippers must deliver 95% on time. 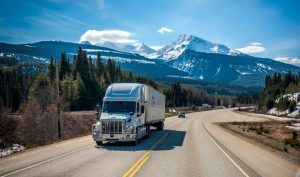 Shippers managing their own transportation actually have a bit more breathing room, but either way, suppliers are still liable for Walmart OTIF penalties, regardless of whether they are operating under a prepaid or collect shipping agreement. If you had full management of your retail transportation, operating under a prepaid or delivered pricing agreement, you could schedule a driver to pick up your order when it works for your production team and warehouse. If you need to adjust in real time, you can, keeping your delivery within Walmart’s compliance standards. One way to read these changes, along with anecdotal reports of chronic out-of-stocks, is that taking control of logistics hasn’t been the solution that many retailers may have thought it would be. 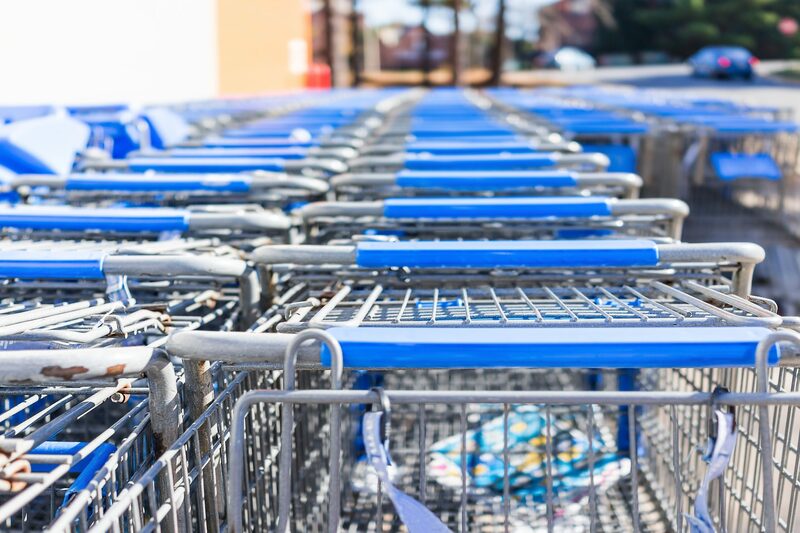 Walmart may be trying to encourage more suppliers to switch over to a delivered pricing structure with its May 2019 OTIF update. Without access to the retail giant’s data, there’s no way to be sure, but Walmart’s fleets may be struggling to get product on the shelf, and Walmart can’t afford to not have product available for sale. If more brands can deliver their own freight effectively (key word being effectively) then the big box store still wins. Companies must keep track of numerous sets of retailer requirements, and they’re changing all the time. Managing the parameters of multiple customers can be overwhelming. Partner with a retail CPG transportation specialist that tracks all retail compliance requirements, builds tailored multi-modal logistics strategies to meet those requirements on budget, and executes well above threshold for every client in their network. Zipline Logistics solves retail transportation compliance issues for suppliers of perishable and non-perishable consumer goods, managing their delivery into retailers, actually improving their OTIF performance, saving them money, and reducing dock disruptions. Download the free white paper to learn more about this important decision and how consumer brands can determine the best strategy for their transportation. This paper includes cost equations, real brand examples, and actionable insights. Get in touch with one of Zipline Logistics’ representatives through the form below or give us a call at 888.469.4754.